A “world in one country”, South Africa has it all from vibrant Cape Town, a must see city, scenic winelands, to an intimate safari adventure. Take in the sites of Zulu Warrior Battlefields and listen to oral histories of legendary battles like Isandlwana and Rorkes Drift. Explore 28,000 hectares of Prime Big Five Wilderness. 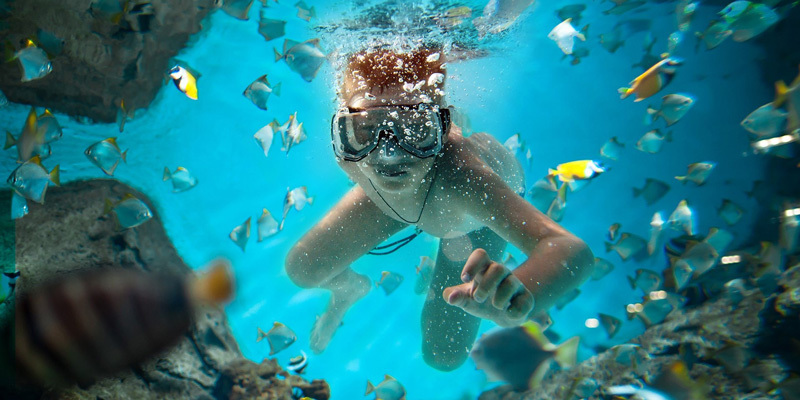 Embark on a Marine Safari and allow yourself to be enthralled. Add-On 8 Nights Mozambique – Fly to Mozambique and bask in the sun at a beach lodge and take up the invitation to explore this aqua blue ocean. 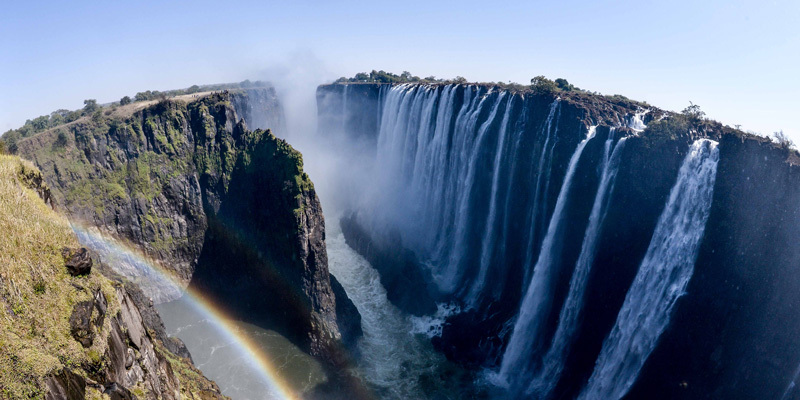 Take the trip of a life-time to visit the Victoria Falls, one of the original natural wonders of the world and a World Heritage Site. Take in one of South Africa’s premium private game viewing destinations. Try to do it all in Cape Town:- from nature, to Winelands, art and culture. The abundance of fine restaurants alone will call you back for more. 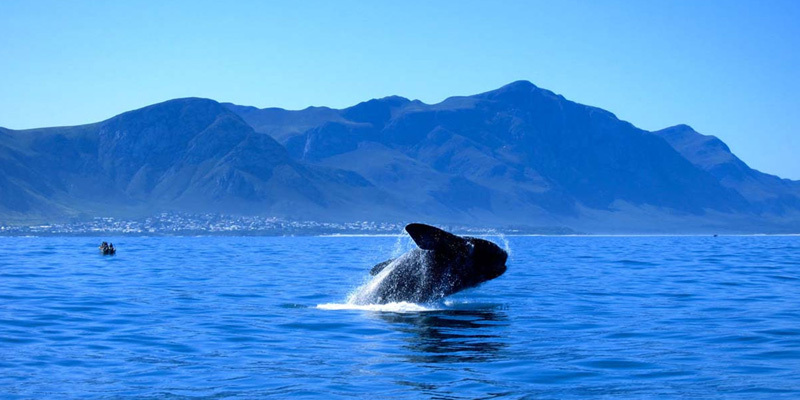 Enjoy beautiful the Cliffs of Walker Bay that provide the perfect vantage point for whale watching in Hermanus (July to October). Franschhoek, meaning French Corner, it’s little wonder that this scenically beautiful spot is also the wine and food capital of South Africa. The very mention of the name Cape Town evokes images of Table Mountain and vast oceans. More recently Cape Town has become known for art, culture and fine dining at the most agreeable prices. 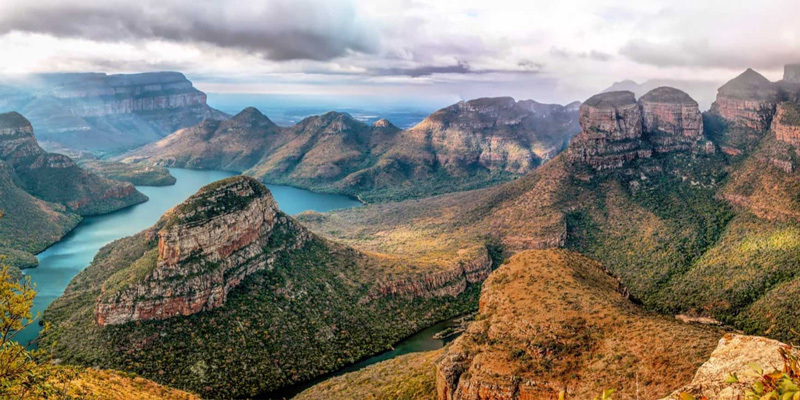 Explore the northern most reaches of the great Drakensberg Escarpment, including sites like the Burkes Luck Potholes and the Blyder River Canyon. Enjoy direct access to Kruger National Park from the luxury of the Timbavati Private Game Reserve which shares a common, unfenced border with the Park. Round off your Southern Africa trip in the vibrant city of Cape Town. Your 4 night stay in Cape Town provides a chance to taste some of what Cape Town has to offer before your road trip up the East Coast. 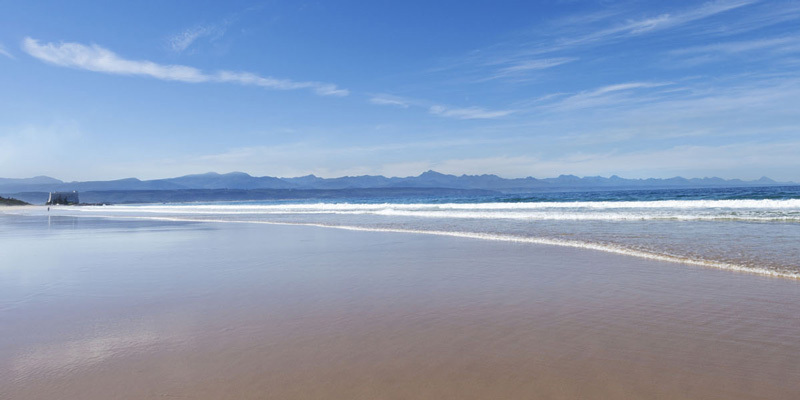 Vast stretches of beach, thick indigenous forest, lagoons, Rivers and lakes… it’s little wonder this area is called the Garden Route. The Eastern Cape is conveniently placed and malaria free and offers accessible Big Five game viewing experiences.